Did someone say let's salsa! Boy! Can these two dance! Really! Is there an award these two haven't gotten? I had the pleasure of meeting these two wild cats about 7 years ago at an old place where we all used to let our shoes fly. I won't lie, but if I could ever be as good as these two, I'd be getting awards too. Now here's what's cool about Raye and Irene. They have a lot of form and great moves, but most of all they have a lot of charm on the dance floor. I took lessons from them at about the same time we were all hanging out doing the salsa and bachata scene every week. I learned more with Raye and Irene than I ever did on my own. Irene is especially caring and warm with her students. She is very easy to work with and she is great at communicating how to best learn the steps and patterns. Raye works the same way. They both have a lot of patience and the ability to get anyone to learn to dance. It's not hard to fall in love with these two. I know because you'll be wanting to hang out with them more often. 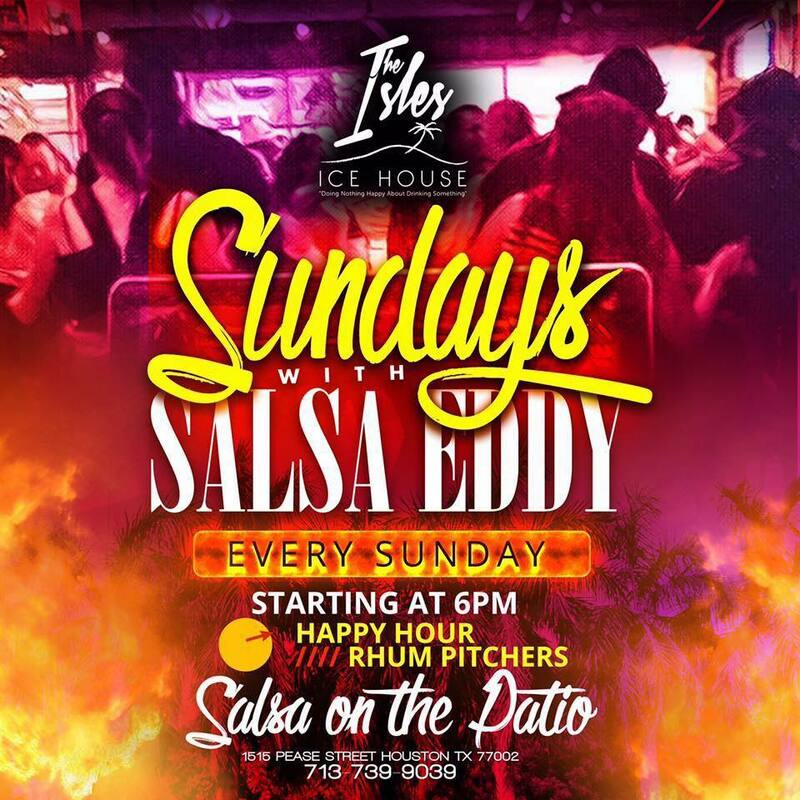 So if you want to enjoy their Latin flair, I recommend you sign up for a couple of classes or find them at the nearest salsa and bachata venue. By the way, be prepared to dance and don't be shy. There'll be plenty of people to dance with. If you guys want to check them out, here is a little bit of information on how to get a hold of them. It's hard to find great instructors in the salsa world. It really is a jungle out there. With everyone starting new trends and styles, the old school of salsa never dies with these two. This should take you there! I'm sure they'll have a spot for you. Check them out!